Hooked on these boots, quite literally! Hooked on these boots, quite literally! 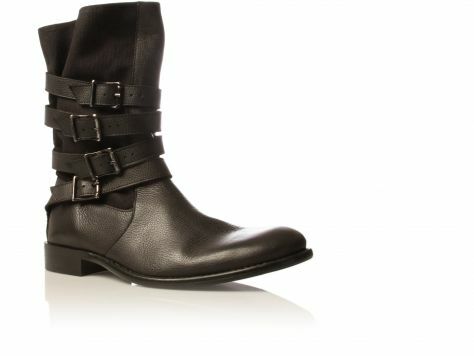 As I don’t have my own pair of black boots, I am going to have to get these ASAP. They are called “Hook” and I loves them. The thing about boots is that I want something little different. Something that I can wear few ways, either tucking my skinny jeans in or wearing them hidden under my jeans. It’s all about versatility. Done. These will be perfect when I do “Barbie toe”. 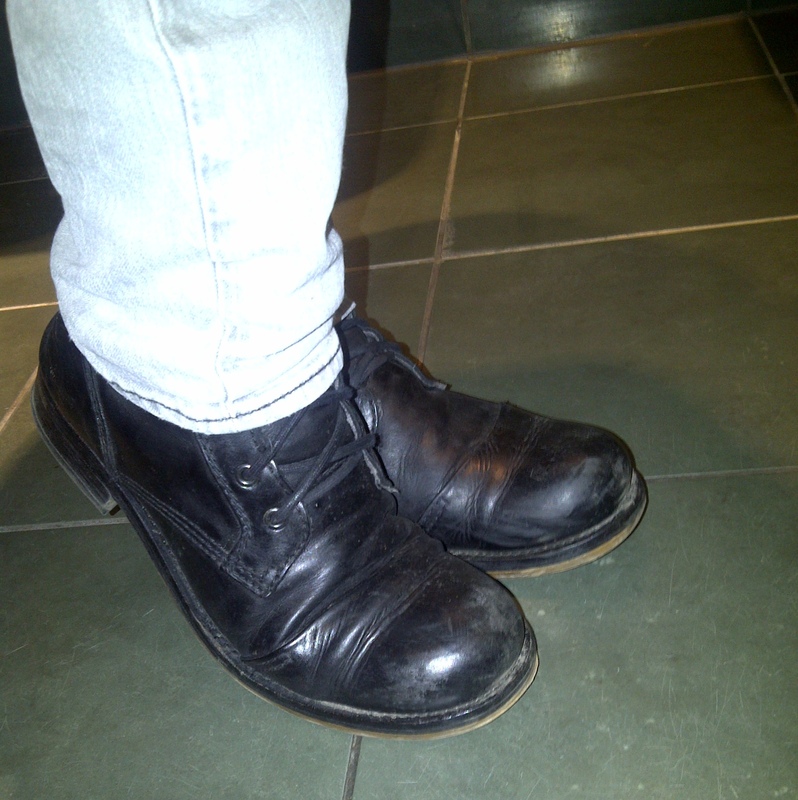 I need the boots on my feet, now! Available nationwide and from here.